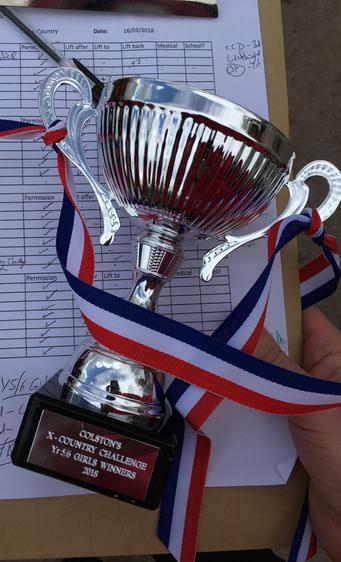 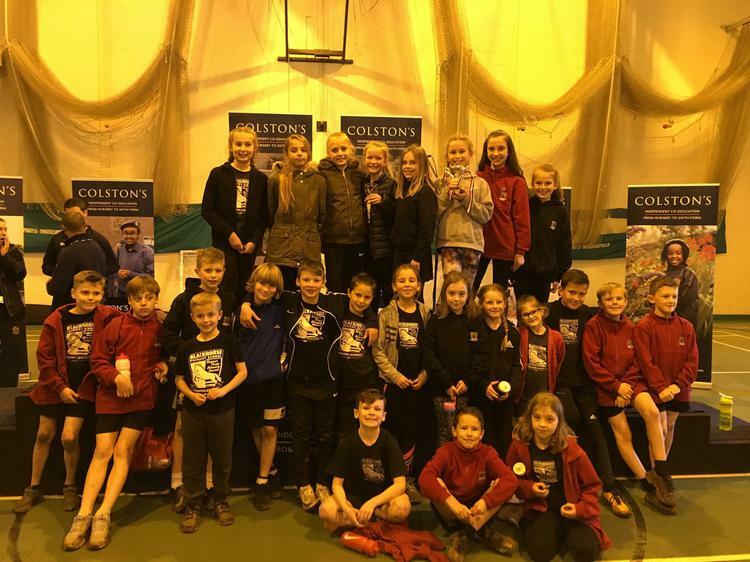 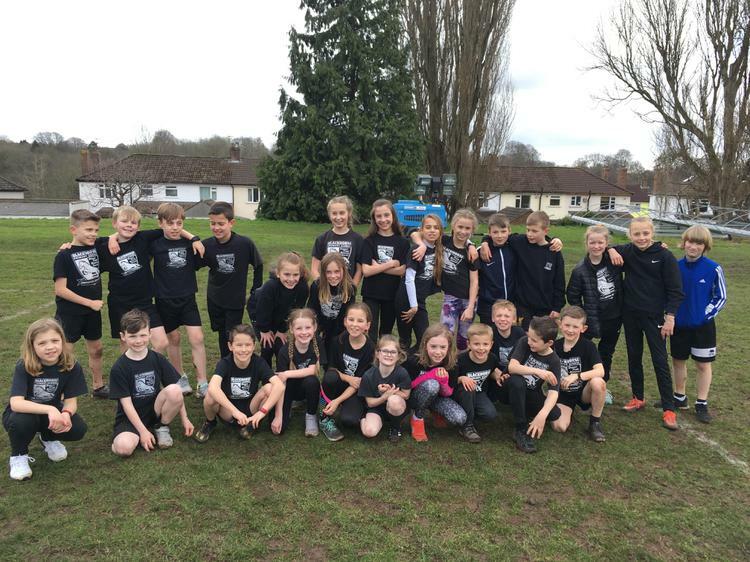 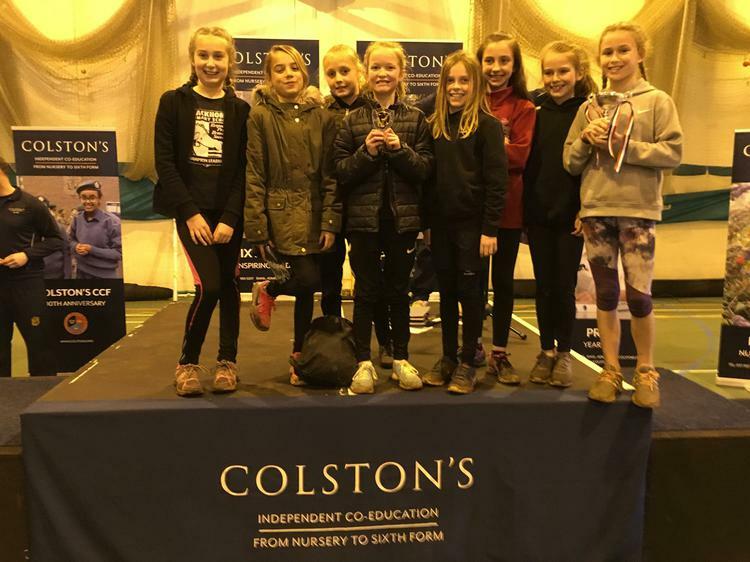 Congratulations to our formidable Track Team (our school’s Cross-Country Running Club) who continued their 8 year competition streak by winning the Colston School Inter-county Cross Country Competition today. 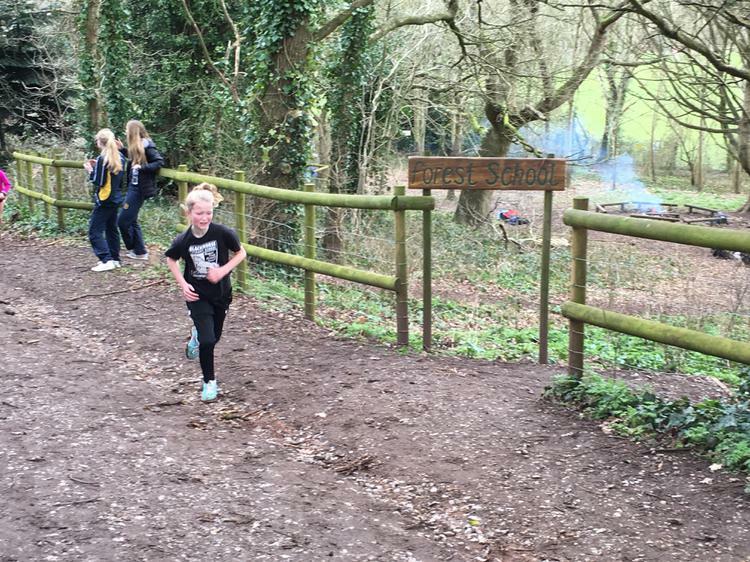 This is one of the most difficult competitions which the team takes part in as it includes some of the region’s best school teams and is a brutal hilly course. 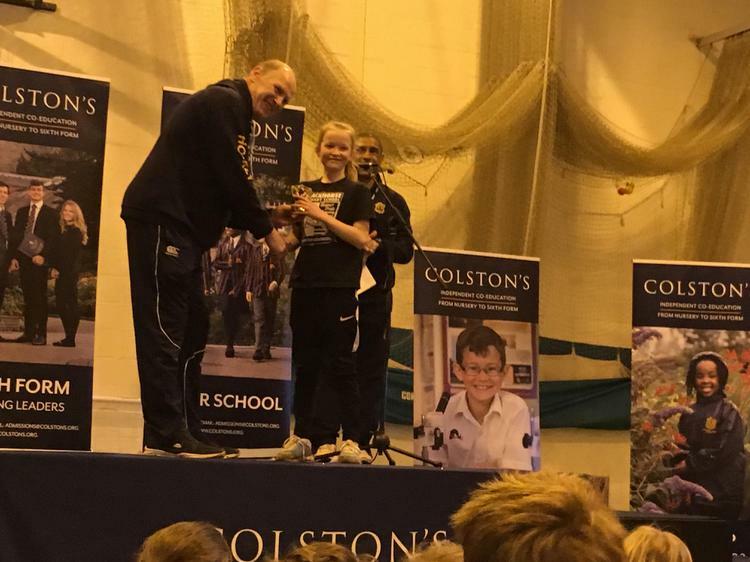 Although the boys boys had won their competition last year, this was the first win for the girls.